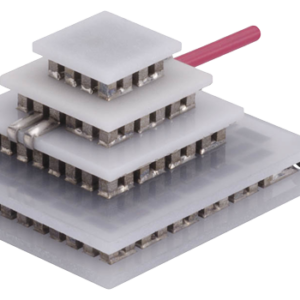 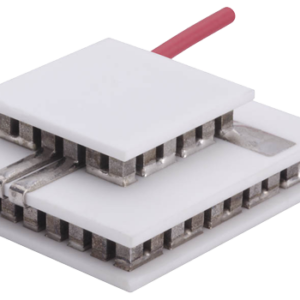 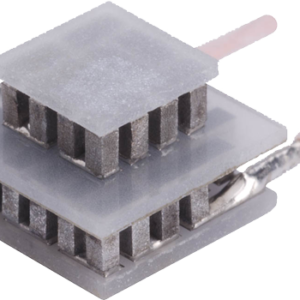 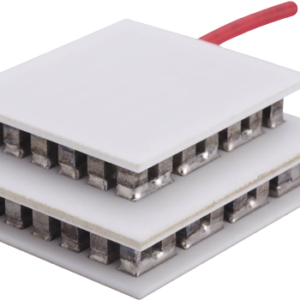 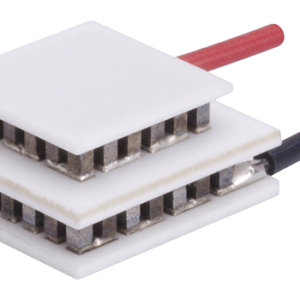 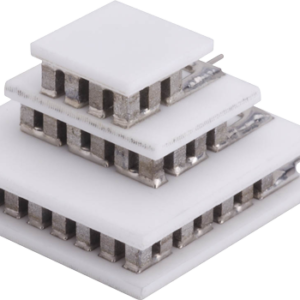 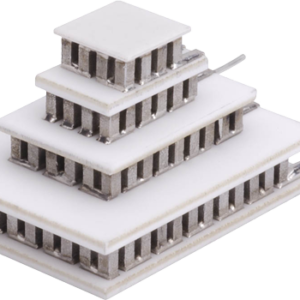 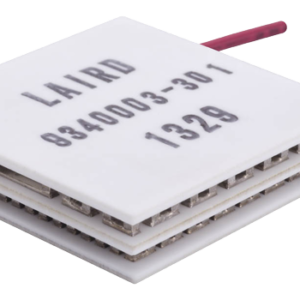 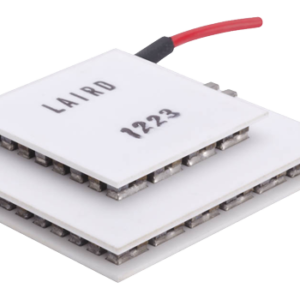 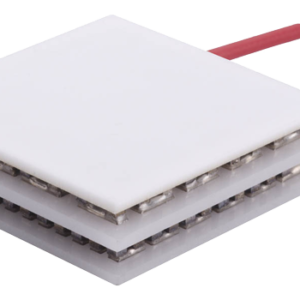 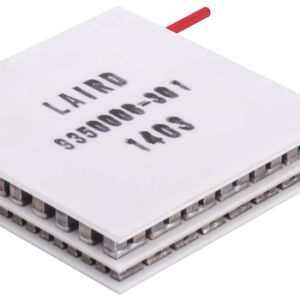 The Multistage (MS) Series of Thermoelectric Modules (TEMs) offers the highest temperature differential (∆T), up to 131°C. 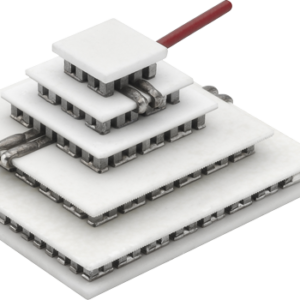 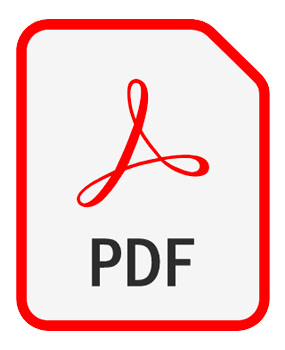 This product line is available in numerous temperature differentials, heat pumping capacities and geometric shapes. 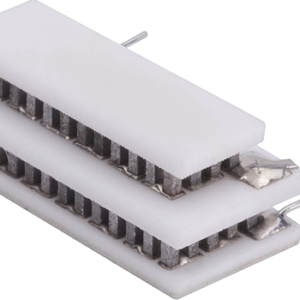 The MS Series is designed for higher current and lower heat-pumping applications. 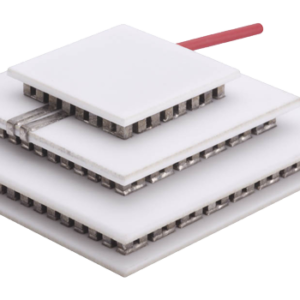 It is ideal for applications operating in room temperature environment. Custom designs are available upon request, however, MOQ applies.